Nothing makes a clean, fresh statement quite like a white porcelain tile! 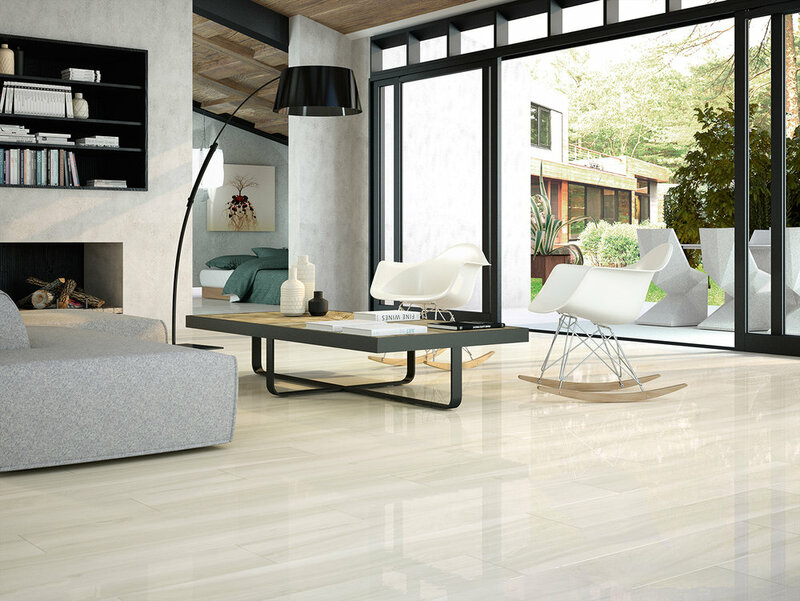 We have a large selection of white porcelain and ceramic wall and floor tiles in all styles and sizes and if white isn't what you are looking for, you will find many of these tiles are also available in other colours. We have many more room settings of these tiles available to view in store. Please ask for details.